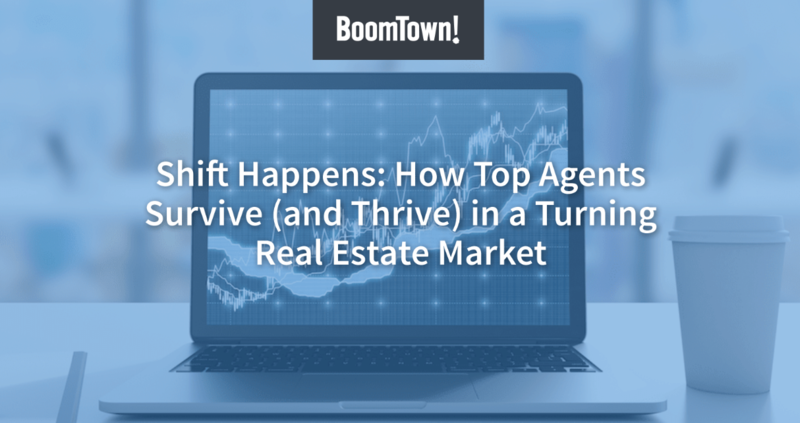 The acquisition will pave the way for BoomTown to leverage Real Contact’s lead qualification services to qualify and nurture leads from virtually any source, helping agents and teams increase sales, save time, and deliver a better consumer experience. CHARLESTON, S.C., November 8, 2018 — BoomTown, the leading sales and marketing platform for real estate professionals, is excited to announce the acquisition of Real Contact, a lead qualification service provider. The BoomTown platform has long been the proven system to provide teams with powerful lead generation and the tools to nurture prospects and simplify their day-to-day activities. The acquisition of Real Contact accelerates the company’s drive to deliver more qualified leads to agents and help them seize every opportunity.